Thank you for taking the time to enquire about my wedding photography. Below has everything to give you an idea about myself and my photography. Hopefully you will realise how dedicated and passionate I am about my photography. PLEASE take your time to read through each section and hopefully it will answer some questions, if not, just getting touch. I started photography when I was nineteen and I’ve been a professional behind the camera ever since. After studying photography at college I set up a company called ‘Modern-Image’, photographing people enjoying nights out in bars and night clubs. At the end of the day it was about capturing people in the moment enjoying time together. I sold ‘Modern-Image’ in 2009 to explore new avenues of photography. Since 2010 I’ve immersed myself in wedding photography, capturing beautiful images and precious moments. My days creating ‘Modern Image’ helped me develop my people skills and honed my ability to photograph guests without interrupting the flow of their evening. I would say I am a rare breed of photographer as I don’t just shoot weddings, I LOVE weddings and interacting with everyone in attendance. My work has been described as spontaneous, relaxed and real. I’d like to think it’s a bit quirky, a little cheeky, with an element of emotion and a splash of fun. Apart from taking photographs my other passions are cooking, running and hill walking. I find this the best way to clear my mind which allows me to seek inspiration and come up with new ideas. I live with my fiancé Iris (we are plaining our own wedding), our two son’s JJ (James jnr) and Silas (pronounced See-Lass) and our energetic working cocker spaniel Suzie. I’m available to cover weddings anywhere in the Scotland, the UK and further afield. The day you have spent so much time preparing for, dreaming of and investing in will go by so quickly and that is one of the key reasons to invest in a wedding photographer who can tell the unique story of your day. Your wedding is truly a ‘once in a lifetime’ event and expectations are high. Please be reassured that my experience as a wedding photographer has taught me many key skills that will ensure you receive unforgettable and inspired images to last a lifetime. The last time I counted I’d captured 150+ weddings and each one is unique and special. I’m not the type of photographer who bosses guests around or takes the couple away for hours on end. This is not me. Although I like to get involved I am there to document your day as it should be - natural. I like to be in attendance all day. A wedding doesn’t start at noon and finish at 8pm. fer, from early morning preparations to the evening dancing. I’m flexible and will do everything I can to ensure you have a fantastic collection of images to cherish forever. I believe in building good relations with my couples, and letting them know that there’s no such thing as a stupid question, and no request is too much. It’s not every day you get married and it has to be perfect. I look forward to hearing from you and photographing the most important day of your life. ffee or I can pop round to the house and talk in comfort. If we meet in person we can look over albums and discuss the wedding day. But if you can’t meet in person, don’t worry, there are lots of my wedding photographs on my website and we can also chat over your plans at the pre-wedding shoot. Not only is it a great way to ease any nerves you may have about posing on the big day, but it lets you see what style of photographs suits you as a couple. It’s also the perfect opportunity to get some fabulous shots for your ‘Save the Date’ cards and ‘Our Wedding Gallery Info’ cards. ffee, then head out for a relaxed hour, take some cool photos, and you’ll get a collection of beautiful high resolution images to keep. So it’s finally here… It probably seems like ages ago that you set the date, but today is finally the day. I’ll start by photographing the bride while the second photographer is with the groom. 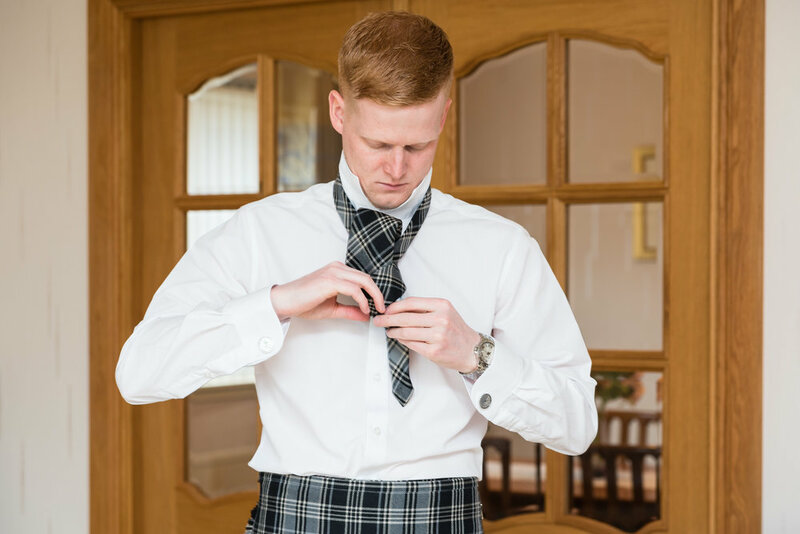 All the ‘Detail’ shots, such as the dress, the kilt/suit, jewellery, shoes and wedding rings will be taken, as well as the bridesmaids getting ready. No two weddings are the same. 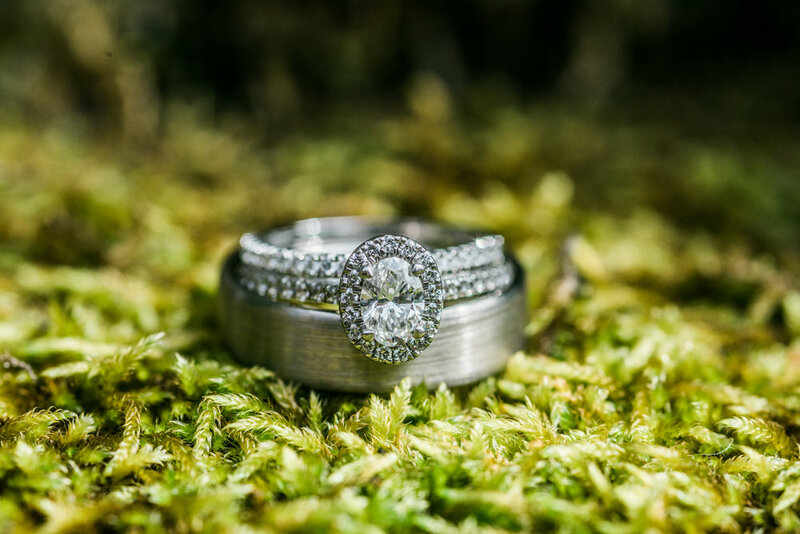 Whether your ceremony takes place in a registry office, a church or in the great outdoors we will be on hand to make sure it all goes to plan and we capture those special shots. This is where I look out for the spontaneous, intimate moments, not just between the bride and groom but also between the guests. Be it crying in the aisles, cheering in celebration or hugging each other in congratulations. This emotional expression makes for the best photographic opportunities. I hate the thought of a photographer keeping the couple away from their guests, some of whom you haven’t seen for years and they may have travelled continents to see you. Once we get any family shots you desire I like to take a brief thirty-minute stroll with the couple (yes, approximately thirty minutes) to take those important images of you both together, alone, as man and wife. Some people aren’t overly keen on posing for the camera (I, ironically, am one of those people). Our job is to let your guest relax, go with the flow and pretend we are simply not there. We capture those great candids but also when we know your guests are relaxed, we will ask them for their portrait. We aim to do this at different locations so they are not all the same. If you’re getting married in mainland / Skye Scotland, I don’t charge for my travel to and from a wedding venue, nor for my accommodation. It's all included in the package. No two weddings are the same so I offer a bespoke package every time. The best thing to do is talk to me about what you want, then I can accurately quote you. The above is simply a guide to get us started. Albums with sizes ranging from: 8x8", 10x12", 10x10", 12x12", 14x10"
Parent albums starting at £100. So you have read my brochure, we have had the pleasure of meeting or talking over video call and you feel it is all perfect (you HAVE to go with that gut feeling). The next step is simple. Let me know you want to book me, I will then send you the booking form by email. When you click that link, you will be taken to my booking form. Here you select the package and any extras you wish to add. Then read and sign the contract, its there to secure you both and myself. Finally to paying the non-refundable deposit. The non-refundable deposit is £250 and this can be paid by credit/debit card or by bank transfer. Once payment has been made, you will receive a receipt. I will then sign the contract at my end and that is you all booked in. You will then receive your client portal username and password. The client portal is your own unique portal where all your invoices, questionnaires and galleries are stored. You will need to keep the username and password safe as you will need them to view your pre-wedding & wedding photographs. Why should you purchase a wedding album? Don't think of albums as an extra expense. Albums are an important part of your wedding, a memory box, an heirloom (they can last 100+ years), something for you to hold, feel and remember your special day! I have the belief that a photograph is not a photograph until you have it printed. When a photograph has been printed, it becomes something real that you can touch and that will bring back memories. What better way to relive your wedding an through your photographs in the perfect album! When it comes to designing your album, you choose the photographs and once the album has been designed, you have access to a client portal where you can add comments and make changes to any of the pages. Once you are 100% happy with your design and approved, you will receive your album within 12 weeks. My albums come in a range of sizes and I offer the option to upgrade the album size & style after your wedding. We will meet up and go though everything after the wedding so that your final album is perfect, just like your wedding! Let me start of with explaining how I work from a business point of view. You pay for what I do best, taking photographs. That means there is no hard after sales! I will not push you to buy the biggest, most expensive album so that I make more profit. I don’t believe that is a good way to build relationships. My albums sell themselves, you will see and know what album you love and afford . Below are the base prices for my wedding album. I work with two amazing companies: Queensberry & Dreambooks. Both album companies are at the top of their game and create the most beautiful album. They both offer an incredible selection of album covers, leathers, fine art papers and so much more. As standard in my package, I include a 10x10” Dreambooks album with 75 photographs. When we meet, I will show the albums that I offer. If for instance, you love the 14x10” Queensberry Duo and that is the one you want, budget for the album include in your package. Remember, you don’t pay for the album until you are ready to print or 6 months after the wedding. Quality and longevity are everything! This is why I use only the best photographic printers here in the UK. The standard longevity of my prints is 75 years for colour and 100 years for black & white. Prints from standard online/high street printers often fade within 5 years. Print turn around times & delivery are 4-7 working days. Canvases are a beautiful alternative to a framed print. Printed using the best material and inks, my canvases will be the highlight hanging in your home. Canvases turn around times & delivery are 12-14 working days. The Reveal Frame™ prints can be swapped out and changed over and over. It can also hold up to 2 images at a time layered on top of each other and you can simply peel the top layer and reveal the second hidden print. Reveal Frame turn around times & delivery are 12-14 working days. Once your day over, this is where the hard work for myself begins. Once I return home and before I go to bed, I make sure that EVERYTHING is backed up on multiple hard drives for security and these hard drives are backed up daily. Within 48 hours of your wedding finishing, I will send you sample photographs, normally around 10-15, so you can share them with friends and family. Now the real work begins, I spend hours and I mean hours going through the photographs, selecting the best quality and rejecting the ones where eyes are closed. The photographs will then be edited to my styles. This is a long process and over all, the photographs will be ready in 4-6 weeks. Once the photographs are ready, we can arrange to meet up at your home or for a drink and go through the photographs. I love being around when you get to see your photographs for the first time. From there, we can take the next steps towards getting your album ready or I can deliver the high resolution images. HOW WOULD YOU DESCRIBE YOUR SHOOTING STYLE? Photographers use many words to describe their style, I feel mine is a realistic and fun. I want you to look at your photographs in 20 years’ time and feel that they have not dated (I can’t guarantee the fashion style will have dated though). ARE YOU INSURED? Up to the gunnels - and I'd recommend that you also look into wedding insurance for your big day too. ARE YOU A FULL TIME PHOTOGRAPHER? Yes, I am. I’ve been a full time photographer since 2005. HOW FAR IN ADVANCE DO WE NEED TO BOOK YOUR SERVICES? I advise my clients to book their photographer as soon as their wedding date is confirmed. I only have limited dates available and it’s best to avoid disappointment. WHAT CAMERA DO YOU SHOOT WITH? I shoot with a professional Nikon system and I have a range of lenses, flashes and lots of toys. DO YOU DO FAMILY GROUP SHOTS, THE POSED ONES? I do, although these are often the photographs requested by the parents, I understand that these photographs are important and often hold a special place in people hearts. Our main focus is to document your day but we allocate time to get these photographs. HOW LONG IS THE TYPICAL COVERAGE FOR A WEDDING DAY? The average for my clients is around 12 hours for the full day & 5 hours for a half day. HOW MANY PHOTOGRAPHS WILL WE RECEIVE? This is a really difficult question as every wedding is different but you would normally receive 400+ photographs. DO YOU TRAVEL FOR WEDDINGS? Yes! Not only do we love seeing everything Scotland has to offer, I get a real buzz out of adventuring further afield . 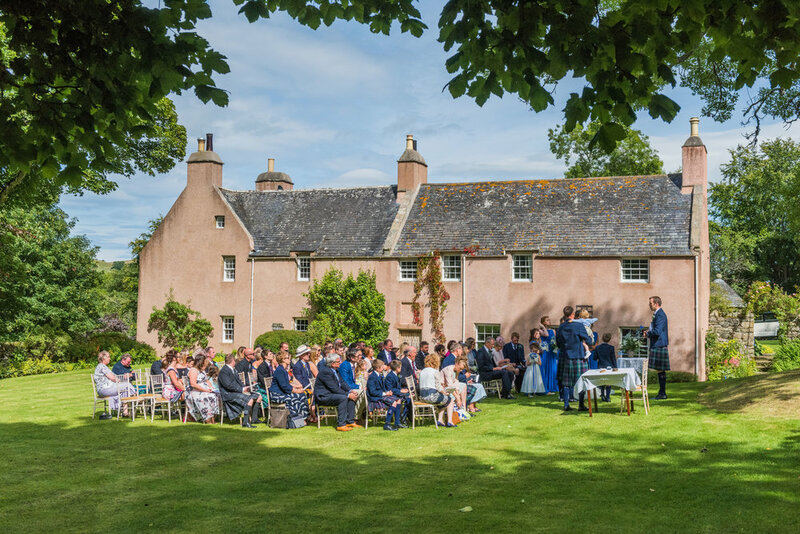 There are no travel or accommodation costs for weddings held in mainland Scotland and Skye. If you’re getting married elsewhere in the UK or abroad, I keep travel/accommodation to a low. I have traveled all over Scotland, England, Denmark & I have captured many in the Faroe Islands. WHAT IF IT RAINS ON MY WEDDING DAY? 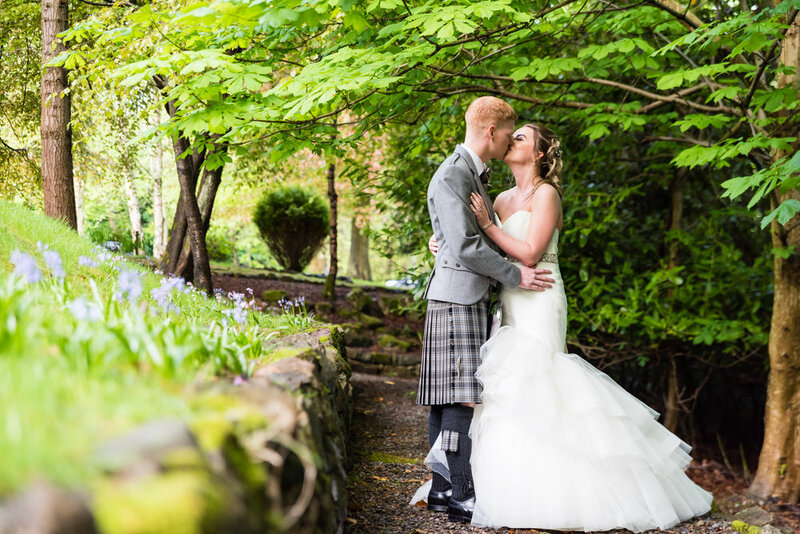 Some of the best, most colourful and fun wedding images have been captured in adverse weather conditions. When you get married and you’re in the moment the weather really doesn’t matter. I’ll always find a way to get the best pictures I can. Would you like to see more photographs from my past weddings? Check out the slide shows below. Just like picking the perfect venue, the beautiful dress and the right photographer, having a great team behind you will make your day run smoothly. All the suppliers below are people I have worked with and I know dedicate 100% to their craft. I hope I’ve covered everything you need to know but do get in touch if you have any further questions. 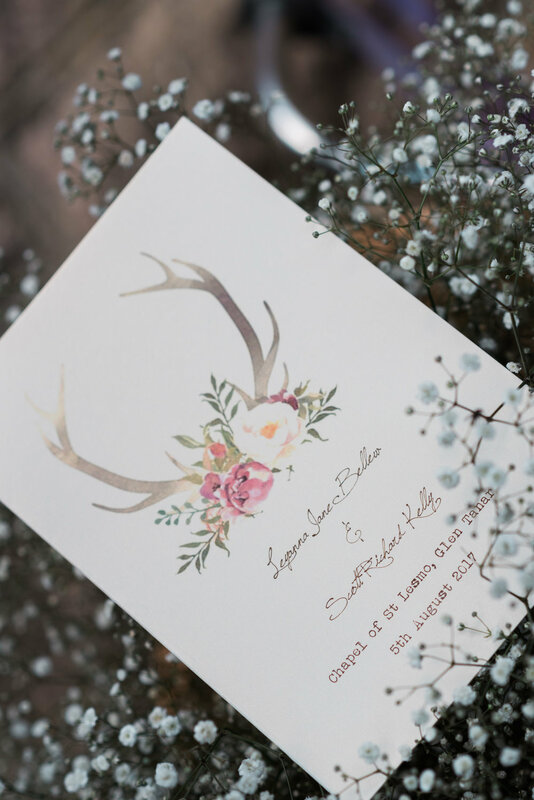 If you’re reading this brochure because you’re scratching your head and finding it tough to choose a wedding photographer, then I hope this gives you food for thought. It’s so important to find the right photographer for your wedding day, and fingers crossed it’ll be me that you choose. Remember the cake gets eaten, the flower wilt, the dresses are tenderly packed away but the photographs will last for your lifetime and beyond. Let me leave you with this - I don’t simply enjoy taking wedding photographs, I LOVE capturing those special moments forever.